Being convicted of a DWI holds various consequences that are often severe. Besides the more straightforward legal repercussions of dealing with the cops, the Department of Motor Vehicles (“DMV”) and the courts, there are other consequences that usually come with a DWI conviction. Additionally, a DWI can be quite costly—most insurance companies will raise rates substantially for anyone who has been convicted of a DWI, or in some situations, may refuse you any type of coverage at all. There are often hidden penalties as well when convicted of a DWI. For example, many that have faced DWI conviction were unable to leave the state or the country. This can affect travel plans of all sorts, whether it is for work or for pleasure. Were you or a loved one arrested for driving while intoxicated? Our drunk driving lawyers can help. Contact a DWI attorney in your area today for more information. Has your loved one currently been charged for driving while intoxicated? Do you have a loved one who was injured by an intoxicated driver? If so, no matter what your situation may be, our drunk driving attorneys can help. 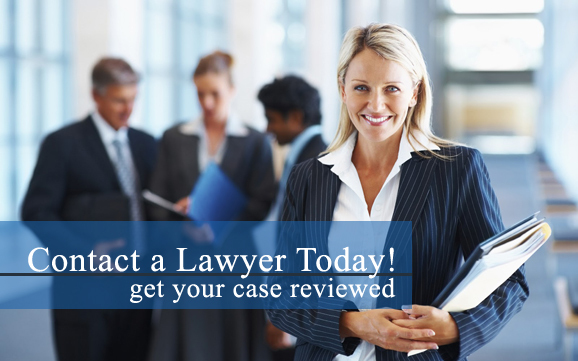 Contact a local DWI lawyer in your area today to discuss your case. Since driving while intoxicated is against the law, and being convicted of this illegal activity will result in a permanent criminal record, it could affect you career wise. You might lose the job you currently have and have difficulties finding another, since many employers run background checks. This is especially true if your line of work involves driving, or if you work for the state or for a law enforcement agency of any kind. If you drive commercial vehicles and are a trucker, your driving privileges may be temporarily suspended, making it impossible to do your job.